Can you tolerate a broken air vent at your interior dashboard? We upgrade the structure and materials, when your original interior air vent gets vulnerable or breaks, you can always find a perfect replacement in our store. V0 fireproof material PC+ABS is applied in our products, while the original one used V3 fireproof material.PC+ABS Material makes it more durable, and rubberized Coating offers you a smoother touching and luxurious dashboard.The structure of the easily-broken part is upgraded by enhancing the thickness of ventilation outlet, far more solid than the original one.The assembling gap is 0.01-0.02 Inch, less than the original one, and our vent fits well with other accessories.Compatible for BMW Series5: 520,523,525, 528, 530,535 2010-2016. Two types optional:High end/low end. 1.Please search "BMW 5 Series F10 2010-2016 Front Air Vent Replacement" on YouTube for easy detailed installation video. 2.Not full air vent assembly,only the air vent cover. 3.If some minor details are not noticed during installation,the edges of air grilles will be protruding. 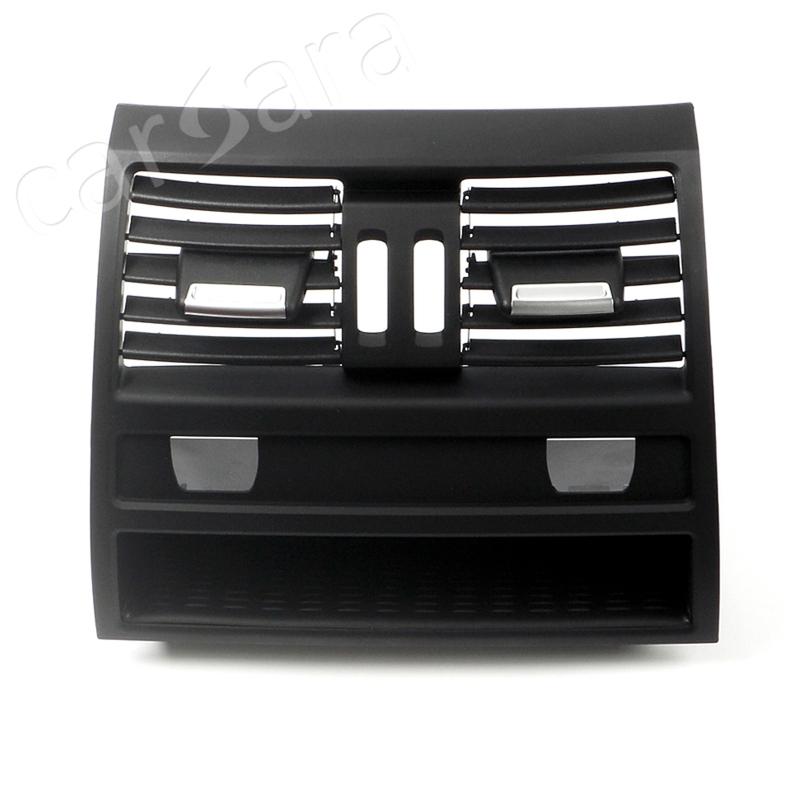 There are six small buckles and two big buckles in the bottom of air grilles,all buckles must be fastened to the card position of the console panel. Need more installation instrucion?Please feel free to contact us.Thank you! Looking for ideal Real Air Condtioning Vent for Bmw Manufacturer & supplier ? We have a wide selection at great prices to help you get creative. 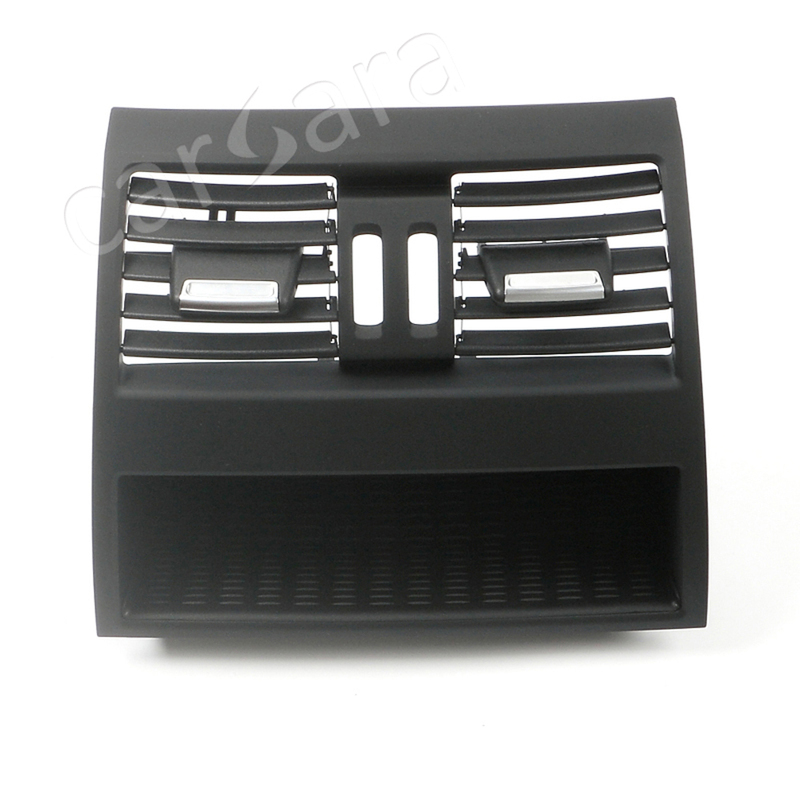 All the Bmw 5 AC Air Vent are quality guaranteed. We are China Origin Factory of Back Air Outlet for Bmw. If you have any question, please feel free to contact us.